Welcome home to the Sakonnet! 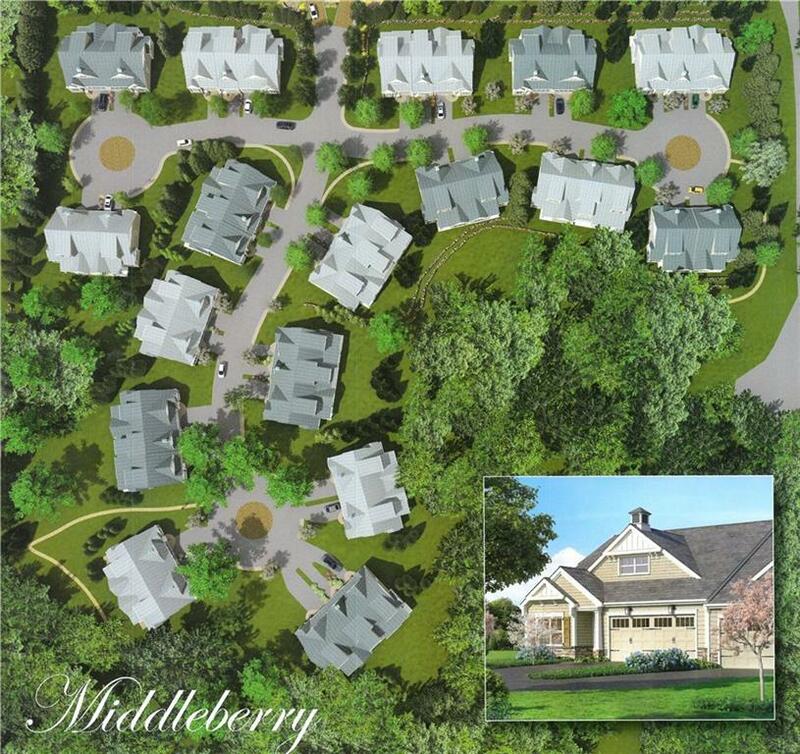 Be part of the exciting new 55+ Middleberry condominium community now under construction in East Greenwich. 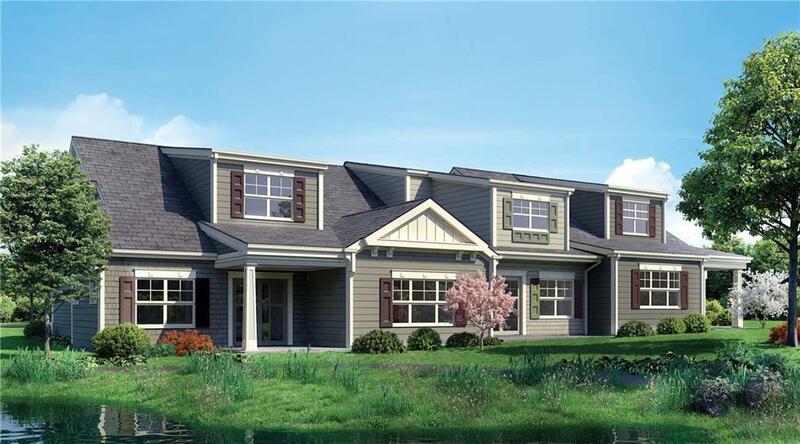 Offering an open floor plan and a first floor master suite this model has it all in 1794 sq.ft. of living space. 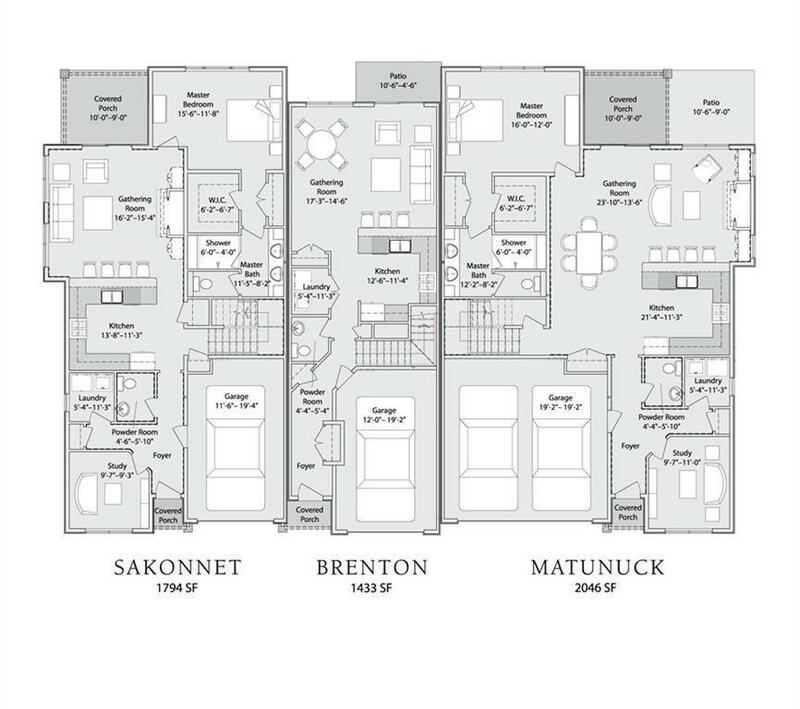 Additional first level rooms include a well designed kitchen with stainless steel appliances and granite counter tops, a private study overlooking the beautifully landscaped front yard, a great room with gas fireplace and a powder room and laundry room. Second floor living space offers a second bedroom, full bath, loft area and plenty of storage. Additional storage is available in the one car garage. This unit is fit with over 300 sq.ft. of additional conditioned storage space. Enjoy relaxing or dining on the covered porch just off the great room. 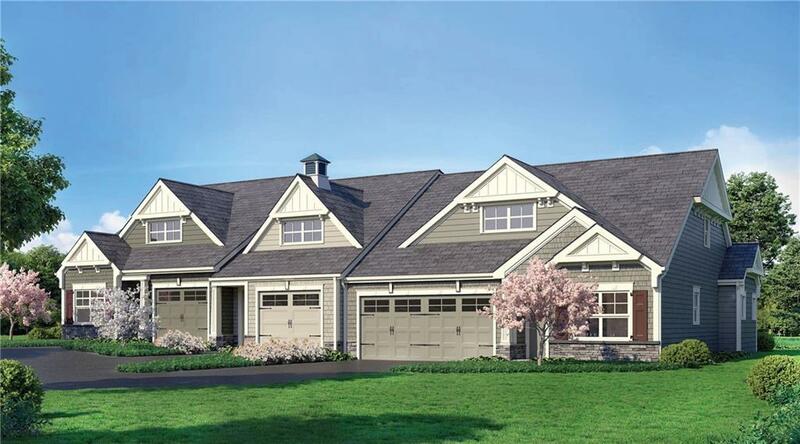 A wide range of finish choices allow for customization to make this home ones own. Located only minutes to 95, T.F. Green airport, golf, marinas and downtown East Greenwich with its amazing dining and shopping. Occupancy 2019.